BSNL JAO results have been declared online. Candidates who had appeared for the exam can now check the result at the official website externalbsnlexam.com. 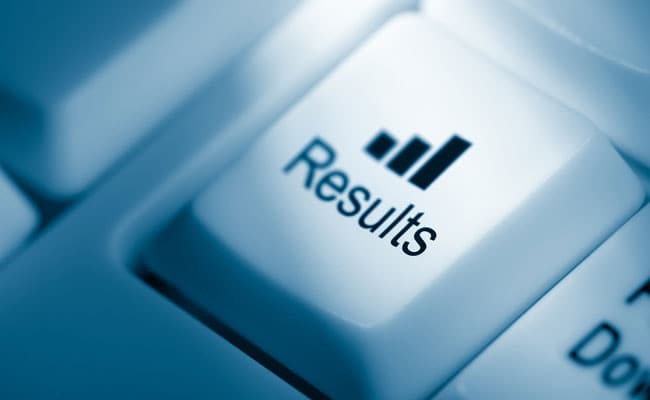 New Delhi: BSNL JAO results have been declared online. Candidates who had appeared for the exam can now check the result at the official website externalbsnlexam.com. Bharat Sanchar Nigam Limited had conducted the exam for selecting candidates for the post of Junior Accounts Officer (JAO) in November 2017. Online registration for the BSNL JAO recruitment was held in October 2017. The result will be available till 30 April 2018. Candidates can check the result using their registration number or roll number and password or date of birth. 'A Circle wise merit list shall be prepared by BSNL on the basis of score/marks obtained by the registered candidates & available vacancies thereof in the respective Circles. The cutoff of the merit list for appointment will be decided by the company,' reads the official notification. State owned telecom company BSNL had invited application from open market for the recruitment for the post of "Direct Junior Accounts Officers (JAO)" in through online competitive examinations in September 2017. BSNL had announced a total 996 vacancies for this recruitment.